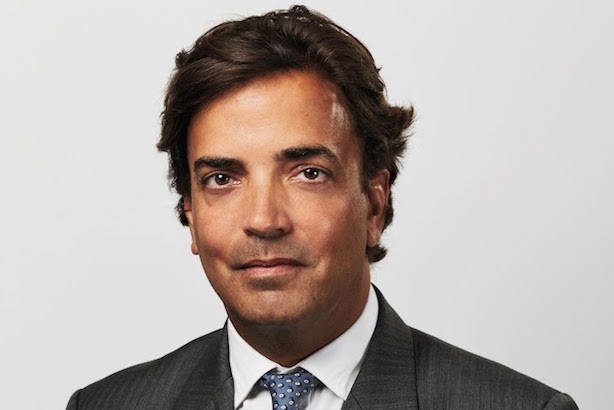 Bell Pottinger "may well make acquisitions" as it "evolves into a new dawn" following the departure of chairman and founder Lord Tim Bell, CEO James Henderson has told PRWeek. CEO James Henderson: "Tim is a great man and we will continue to be close to him"
Bell Pottinger announced yesterday that Bell had resigned, almost 30 years after founding the agency, with the industry icon set to form a new PR business called Sans Frontières. Speaking to PRWeek, Henderson said Mark Smith, who represents minority owner and former parent company Chime, which was acquired last year by US private equity company Providence, on the Bell Pottinger board, has been appointed interim chairman. Henderson declined to discuss what will happen to Bell’s minority stake in the London-based business – Bell Pottinger is 50 percent owned by Henderson and Chime/Providence, he said. Regarding Bell’s continued involvement in Bell Pottinger, Henderson said: "He will always have a role, his name is above the door, but obviously he’s going to go off and have his own consultancy business and we would hope to be able to work with them." In terms of Sans Frontières – which is the same name as the arm of Bell Pottinger that handled its sometimes controversial geo-political work – the CEO said: "[Bell] will start afresh and get new clients, is my understanding, from next year, and he’ll continue to do some of the work he’s legendary for." Asked about whether there will be changes to the ownership of Bell Pottinger following Bell’s resignation, Henderson said: "Not at the moment, but there may well be. Tim is a great man and we will continue to be close to him, but obviously we’ll look to evolve the business into a dawn to respect his heritage and his name." On the likelihood that Bell's departure foreshadows a sale of the business, he stated: "There isn’t a prospect of a sale, there’s a prospect of trying to grow it, and yes, we may well make acquisitions. "We’ve got a great brand name, we’re winning some very good business, and I intend to take the business forward." Revenue at Bell Pottinger grew five percent to £27.9m in 2015, according to PRWeek’s UK Top 150 Consultancies report.